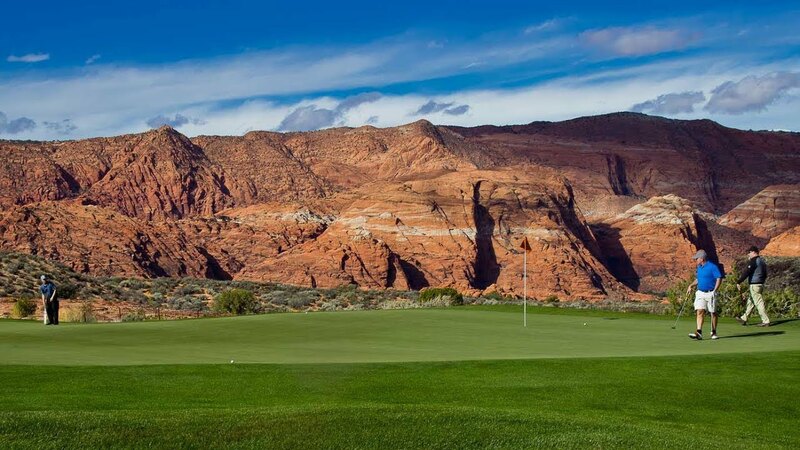 The golf community has become captivated by news of the astounding golf experience offered at The Ledges of St. George. 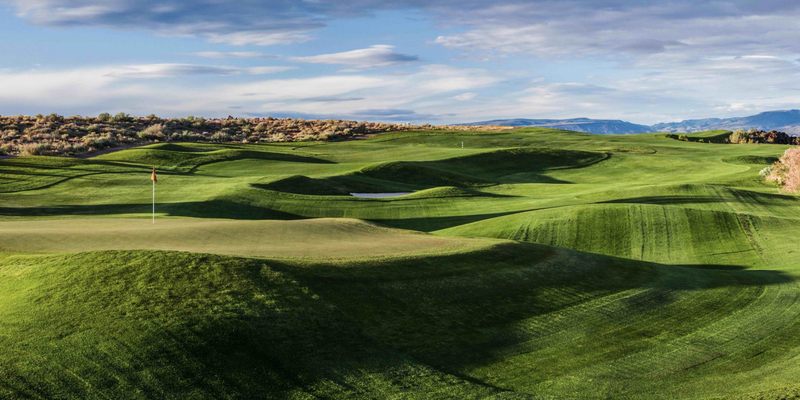 This 7,200-yard championship course is making headlines partly because of its unmatched setting in the rugged landscape of Southern Utah, but mostly due to its remarkably high-caliber, innovative design. Matt Dye, the course designer, is part of the world-class design family that has been challenging and enthralling golf pros around the country for decades. 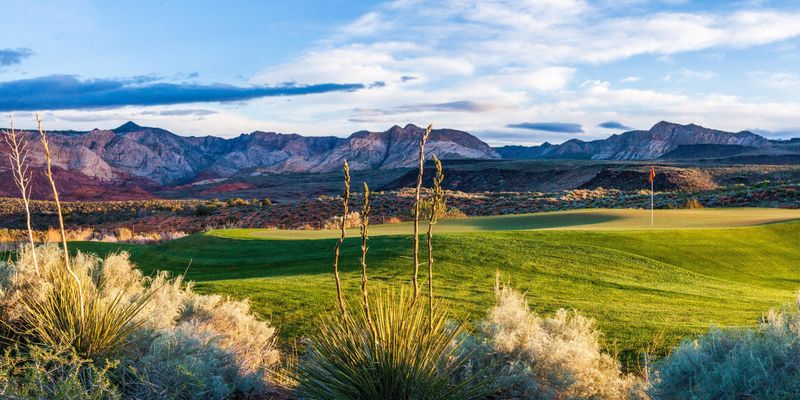 He created his masterpiece at The Ledges by integrating a state-of-the-art course into the magnificent grandeur of one of the most dramatic high desert outcroppings in the entire world. 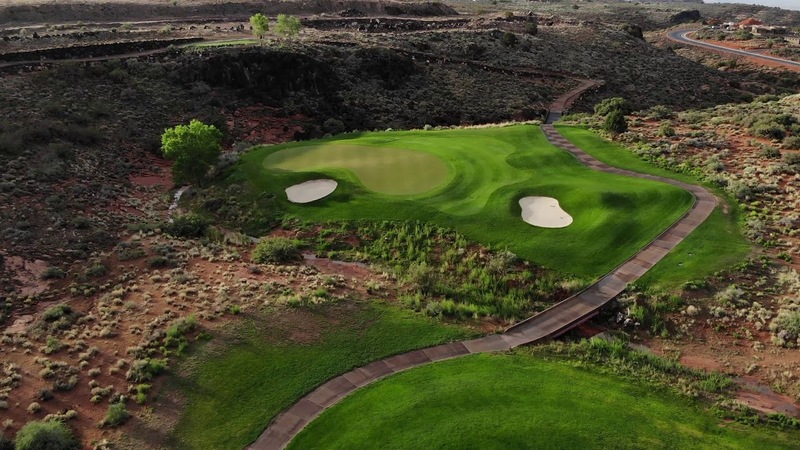 With amenities that include GPS-equipped golf carts, a high-tech teaching center, a phenomenal driving range, and banquet facilities, The Ledges will become every golfer's prime destination in Southern Utah. Please call 435-634-4640 for current rates. Call 435-634-4640 for rates and tee times. Contact The Ledges of St George at 435-634-4640 for more information and details on holding a golf outing at the course. Contact The Ledges of St George at 435-634-4640. 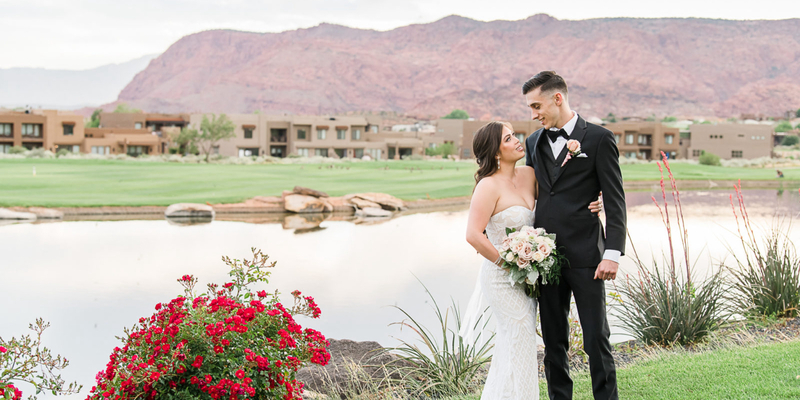 Contact The Ledges of St George at 435-634-4640 for onsite or nearby dining options. Watch the Red Rock Golf Trail: The Ledges Video. Watch the The Ledges Golf Club Course Tour Video. One of the best courses on The Trail! This profile was last updated on 12/17/2018 and has been viewed 12,933 times.